This is a guest post by Patrick Del Rosario. Patrick is a blogger from Design Bro. DesignBro is the world’s highest quality brand identity design. Stand out in the cluttered marketplace with your unique logo & Brand Identity and boost your brand image by having a consistent brand identity! The late 90s gave birth to blogging and since then it has massively progressed to what it is now. A blog is an online journal where people can share his thoughts, views, opinions or experiences and provides links to articles on other blogs. Throughout the years, it has turned into a wide-reaching platform used by millions all over the world for anything from personal to business and even to political use. If you’re a new writer who wants to start a WordPress blog, build a brand, find your strength in the field and engage followers, this article is for you. Most bloggers try to follow a publishing schedule. 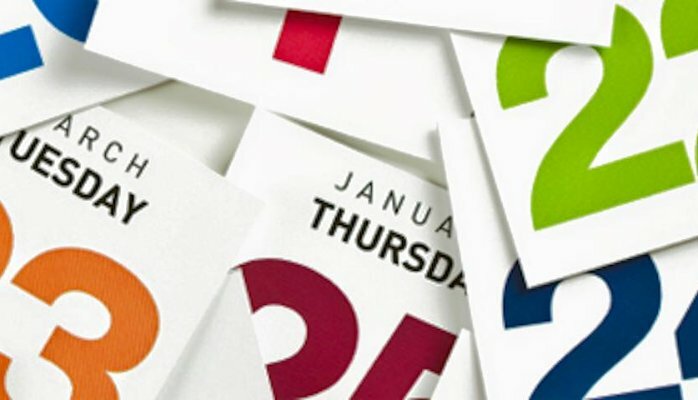 WordPress gives an option where you can schedule your posts to go live on a particular time and date without needing to be at your computer at the time. 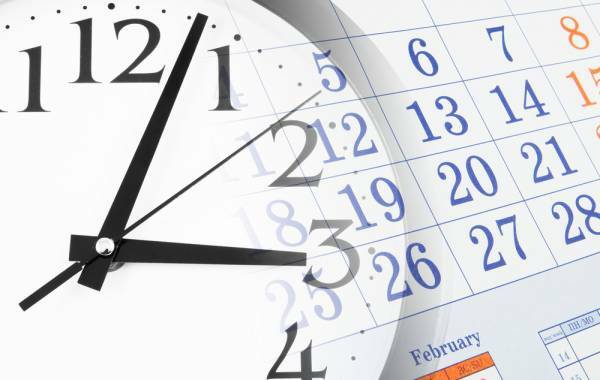 Scheduled content comes with benefits like improving your writing and research skills as well as giving you ample time to publish more. It is vital to know and understand your target demographic. 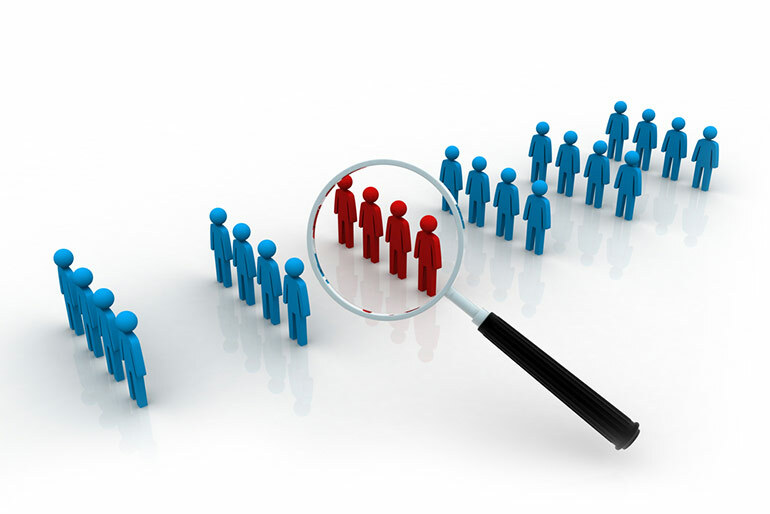 Doing direct research can take a lot of time, but will be of great advantage to you. To set the tone of your blog, you can get your readers’ perspective via social media platforms such as Facebook or Twitter. This will offer you a good understanding of what kind of content will resonate with them from the start. 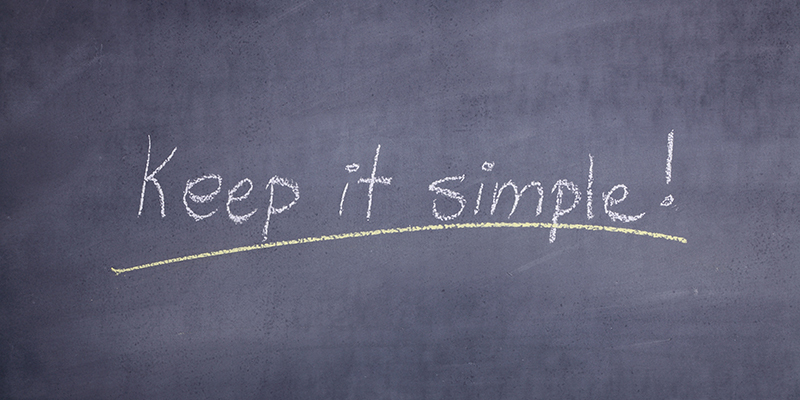 Knowing what your readers want is a great way to keep them coming back to your blog. Content may be the key to any successful blog, but will not matter — even if it’s high quality — unless you are frequently and consistently posting fresh material. Running a blog means you have to be consistent in maintaining a posting schedule and stick to it whatever happens. 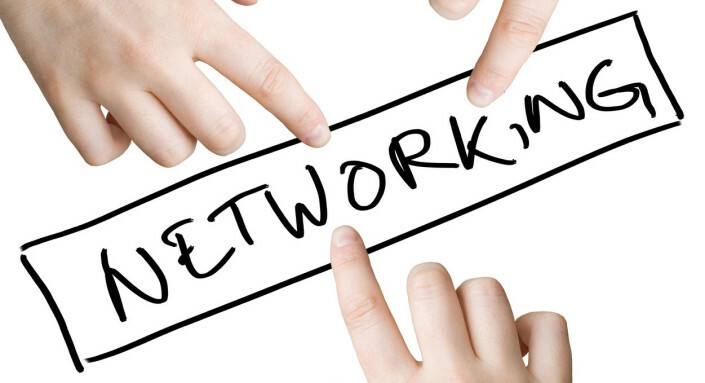 This will allow you to create a community from your traffic. Many bloggers tend to spend little to no time in coming up with a headline. This practice needs to change. Headlines can actually make or break the content of your blog. It’s what will show up in search engines and social media as the representation of your content. 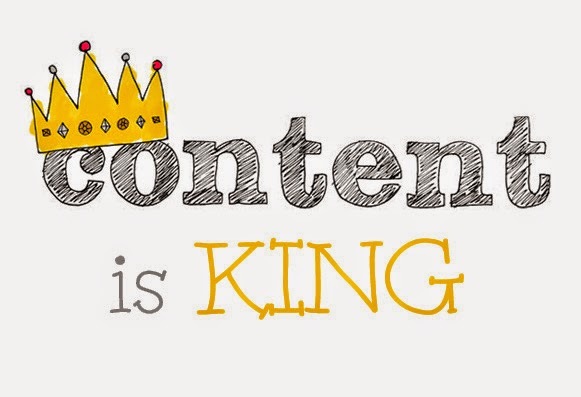 To make your content stand out, put more time and effort in creating your headlines. It’s one thing to write outstanding content, but to get users to read it and get ranked is a totally different story. In order to engage readers and stand head to head with millions of other articles out there, your headline should be catchy, relevant and unique in order for users to click and read it. You can use the free Headline Analyzer from CoSchedule to help you improve your headlines. 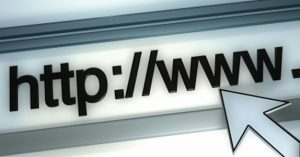 Yes, WordPress does a great job at creating addresses (URLs) for your pages and posts. However, there are times when you need to change the default address for SEO (Search Engine Optimization) purposes. Pages or posts with special characters ($, #, @, “, etc), make it hard for Google and other search engines to read and index the content. This can also be a problem for browsers, potentially preventing some of your pages from loading. Aside from this, if the title of your page or post is really long and has words not optimized for search engines, it’s better to remove them in order for your ranking to improve. Search engines prefer shorter URLs as well as high-ranking keywords which appear at the start of the URL. Networking with other bloggers is just as critical as promotion, maximizing social media, and optimizing your blog for search engines if you want your blog to be successful. There are bloggers that are apprehensive about sharing their knowledge because they are concerned about giving away their “secret weapons”. However, what separates a website from a blog site is interaction, and, these days, sharing information is essential if you want to gain knowledge back. There are a few blog sites that have achieved mainstream popularity and success just by themselves, but the majority of all popular ones become well-known through the help of other popular sites by numerous mentions on their blogs. This can be done by obtaining backlinks (ie having them link back to you), getting featured in interviews, writing guest posts, and even by directly contacting the blog’s webmaster. Also, you can comment on posts in the same niche as yours and on those that you want to connect with. Make sure to leave your real name and a link to your blog in each comment in order to make your presence known to the community. Google Analytics is the market leader in the web analytics field to date. It tracks, monitors and gathers various aspects of your blog for free and gives you detailed insights into your blog’s performance, highlighting its weaknesses and strengths. It is important to measure your readers’ responsiveness to your blog in order to improve it. Through analytics, you can pinpoint what you need to improve and obtain a better understanding of user activities on your blog. Google Analytics is a tool you need to integrate on your blog in order to assure that it will move in the right direction and achieve the end results you have in mind. Choosing a responsive design (ie mobile-friendly) for your WordPress blog is always a great idea. However, overflooding it with a heavy layout, animations, and pop-ups should be avoided. It is more efficient if you separate your blog categories than making readers scroll through posts in sequential order. 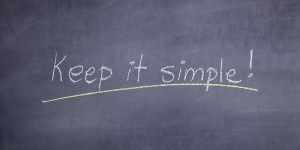 Also, search engines place great importance on your content, so keeping it simple is a good practice for SEO purposes as well. Getting people to visit your blog is one thing, but getting them to interact with it is another. That is why you need a landing page to handle traffic from search engines and social media. 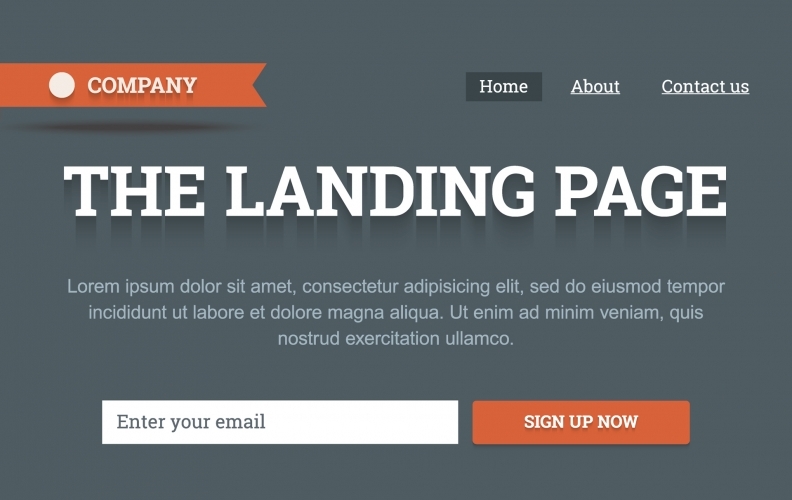 A landing page is the first page a visitor will see when they visit your blog. It must be well-designed, visually appealing, and easy to navigate if you want to convert traffic into something useful. 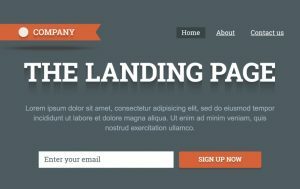 A landing page will serve as a guide for your visitors, whether it is for signing up for newsletters or a request to be contacted by a representative. I hope that you find these tips useful. Remember, blogging is a process that can be best learned through a lot of practice, patience, and — most importantly — hard work. Shared on all social media! Much appreciated, Nicholas. It highlights that i’m almost on the right track but with a hell of a lot more hard work to do. Take care. S.
Check out this great guest post by Patrick Del Rosario with 10 useful WordPress tips for beginning writers. Reblogged this on MG WELLS. Excellent post. Thanks for sharing. Best wishes. This is helpful…..I recently started …..writing! Excellent tips that can be easily applied, Nicholas. Thanks for sharing! And thanks, Kim, for reblogging! Pingback: Friday Roundup – 19th May | Stevie Turner, Indie Author. 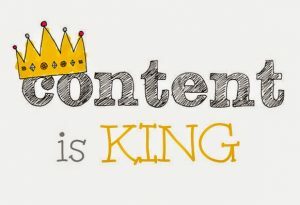 Pingback: Content Marketing: A Quick Take Away | Ginny O. Thanks for these great tips. Enjoyed it. Thanks for such a useful post for beginners like me. It will definitely help me to improve. Thank you so much, Hari! Much food for thought. I started my blog in the era of steam transport, and have left it that way. Maybe it needs to move with the times! Excellent tips for bloggers and authors. Check out this post on Nicholas Rossis blog. You have written some pretty solid advice here. I like the idea of keeping it simple. That is my motto and I need to get consistent with my blog, only thing is my job takes up most of my time. I need to start making my priority list now. Thanks for these ideas.